At some time, almost every business of individual needs an attorney. However, an attorney is often chosen under the pressure of events and at a time when a situation has reached a crisis mode. Choosing the right attorney is a vital business decision. Without careful representation, litigation can be costly. The Blume Law Firm, LLC is devoted to quality and cost-effective litigation, problem prevention, and resolutions that include mediation and arbitration. The Blume Law Firm, LLC is a law firm that will advise and protect your legal interest, whether they involve business transactions, litigation, or specialized areas of law. 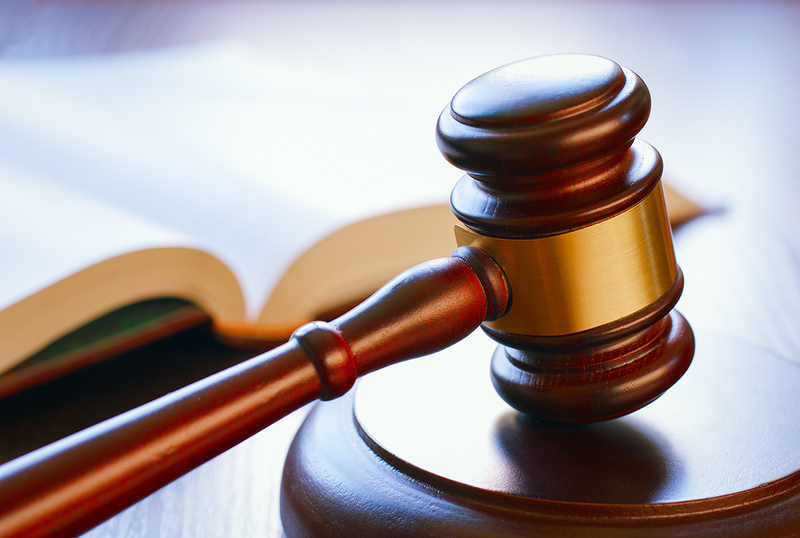 We are committed in providing knowledgeable, high quality legal representation to our clients. Our attorneys work hard to keep our clients informed of their legal options and to guide them through a complicated legal world so that they can make confident, informed decisions when it comes to their legal representation.